6096 square feet with 6 bedrooms and 5.1 baths. Soaring 2 story foyer with a double staircase invites you in. First level mother-in-law suite, study, and laundry room. Lavish master bedroom suite features a sitting area, stately pillars, 2 walk-in closets, and ceramic tiled master bath with a spa tub. 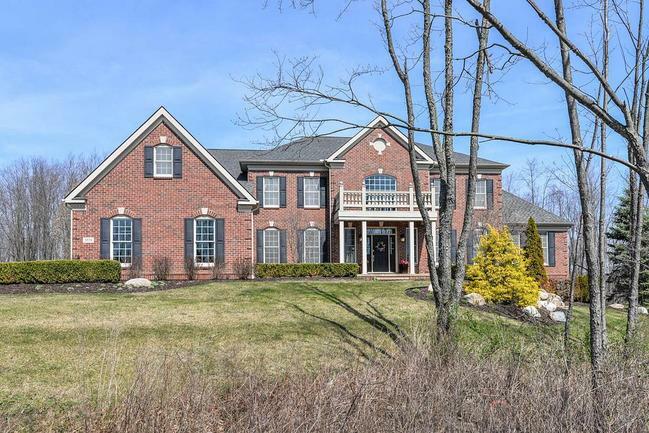 To request a private showing for 3578 Northbrooke, or to learn more about the Arbor Hill neighborhood, contact us at The Bouma Group at 734-761-3060 or email info@bouma.com. View more of our featured properties here. To learn more about 3670 Northbrooke Drive and to request a private showing, contact the Ann Arbor Real Estate specialists with The Bouma Group today at 734-761-3060 or info@bouma.com. View more of our Featured Listings here! To learn more about The Bouma Group’s exquisite new listing at 3593 Northbrooke Drive, contact the real estate specialists today at 734-761-3060 or info@bouma.com today! 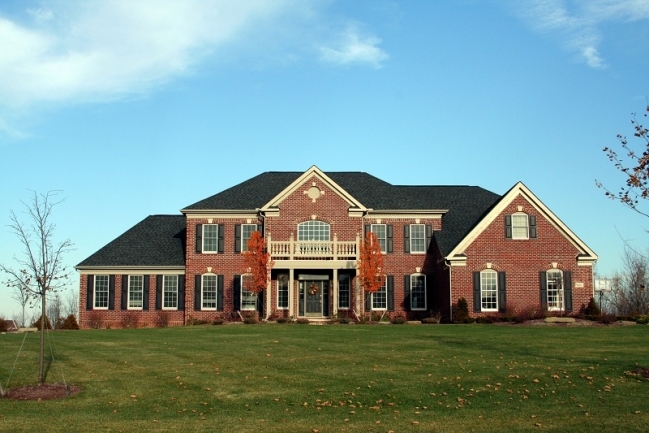 Arbor Hills II is situated in Superior Township within the Ann Arbor school district. There are currently 0 homes listed for sale and in the past 12 months, 1 home has sold. $755,000. 5122 square feet with 5 bedrooms and 4.1 baths. Arbor Hills II is a newer luxury subdivision of fine homes. Building was just completed and future sales will be from the original owners. 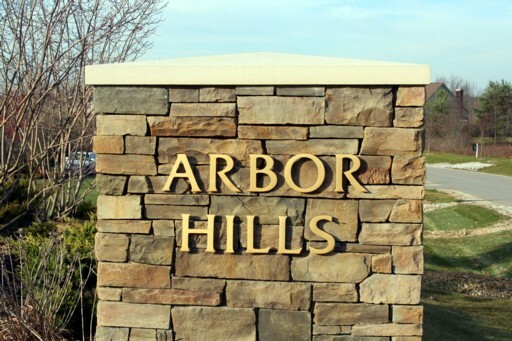 To learn more about Arbor Hills II, or the Ann Arbor luxury real estate at Glennborough, Walnut Ridge, or Newport Creek, contact us the Ann Arbor Real Estate experts at 734-761-3060 or info@bouma.com. To view real time listing and sold info for all Washtenaw County neighborhoods, visit the Ann Arbor Subdivision Hotline here! 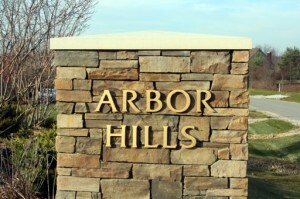 Arbor Hills II is a newly constructed, luxury subdivision located in Superior Township on the NE side of Ann Arbor. The builder, Toll Brothers, has completed and sold all builder models, so only re-sale homes will be coming to the market in the future. There are currently 0 homes for sale and 0 homes have sold so far this year. Last year, 3 homes sold with an average sales price of $717,066 and $173.22 per square foot. 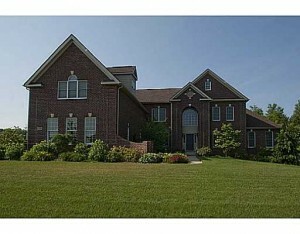 5100 square feet including finished lower level, 4 bedrooms, 5.2 baths. Sold for $780,000. 3780 square feet with 4 bedrooms and 3.1 baths. Sold for $675,000. 3700 square feet with 4 bedrooms and 3.1 baths. Sold for $696,198. 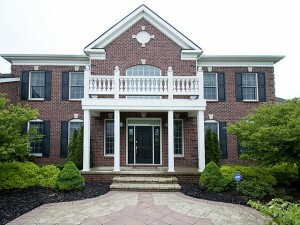 This estate style Ann Arbor subdivision is holding its value very well. If you’d like to know more about the Arbor Hills II neighborhood or receive instant notification of new listings there, email or call us today at info@bouma.com or 734-761-3060. To keep up to date with what’s for sale and what has sold in any Ann Arbor community, visit and bookmark Ann Arbor Subdivision Hotline now!